It’s all well and good to pick up as many tips as you can about makeup on YouTube, but the reality is: many of the most famous beauty gurus that we know don’t live in Singapore or in a country similar to our climate. Who better to ask for hacks on applying makeup or making sure it lasts the longest it can in Singapore’s humid weather, than local makeup artists themselves? In a previous article we turned to our panel of five makeup artists for their opinions on drugstore and high-end products. This time, we’ve asked them questions about the best skincare prep before makeup, and how to make your foundation and concealer last all day. This is the second instalment in a series where we ask makeup artists your most pressing questions about makeup. Read on to find out more about what they have to say about base makeup. 1. How can we make sure our makeup lasts? Most of our panel of makeup artists strongly agree on two things that will help your makeup last longer in the humid Singapore weather: tissue papers to blot extra shine, and makeup setting sprays. Makeup artist Gin Chia also recommends going for a water-based sunblock, preferably in gel form, underneath your makeup. 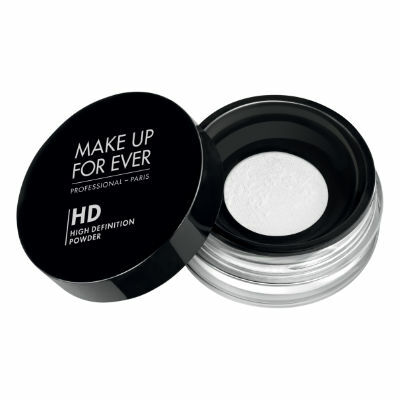 They also agreed that setting your makeup with a setting powder, or loose powder, is necessary especially if you are going to be spending a significant part of your day outdoors. As for the type of foundation that has the best chance in our humid climate, celebrity makeup artist TG Goh recommends mattifying liquid foundations. 2. 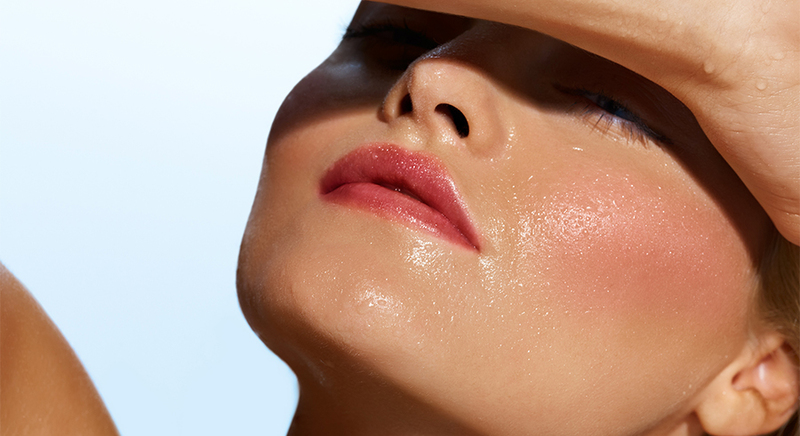 How should we be prepping our skin so that makeup can go on smoothly? Needless to say, the condition of your skin plays a huge role in how well your makeup sits on it. Some of the essentials that most of our panels agree on are: proper cleansing, toning, moisturising, and applying a good sunblock. As above, Gin recommends a water-based sunblock that will not add to your facial oiliness throughout the day. She recommends exfoliating your skin at least once or twice a week to remove the topmost dead layer of skin, and she also enjoys putting on a mask the night before, and even immediately before, any event that requires heavy makeup for that “intense moisture boost“. 3. 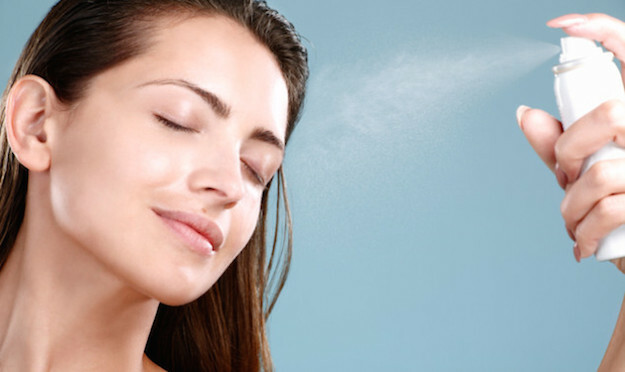 What do you think about facial mists and setting sprays? In general, our panel were huge fans of facial mists! Celebrity makeup artist Benedict Choo says that facial mists can help to touch up and re-set makeup when it turns cakey or patchy, especially in an air-conditioned environment. His favourite is the SkinINC Pure Serum Mist (SGD 30 and SGD 98; available on Sephora, Zalora and Lazada). Gin says, “Make sure the facial mist is fine enough, or else it will mess up your makeup.” Her favourite is the Innisfree Green Tea Mineral Mist (SGD 8; available on Lazada, Hermo, and all Innisfree stores), although she also maintains that the brand of facial mists don’t really matter. “I love facial mists and absolutely cannot live without them,” gushes Cynthia. 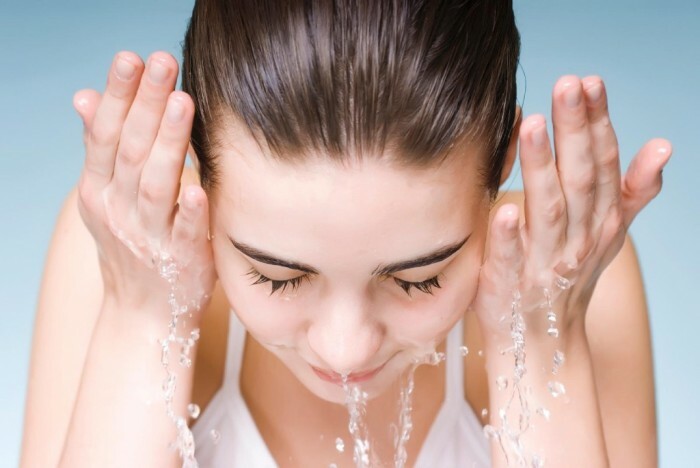 Facial mists help her to calm her skin down, while also providing an extra boost of hydration. She uses them before her primer, and throughout the day when her skin feels dry during her time in the office. When it comes to spraying the mist on, TG advises that you should keep the bottle half an arm’s length away from your face. You want the mist to be evenly spread out on our face and your neck, and not smudging your makeup if you spray it from too near a distance. Setting sprays are apparently also an indispensable part of a makeup artist’s arsenal of products, and work to fix your makeup rather than simply providing some hydration to your skin as facial mists do. While they all absolute have to have setting sprays and powders, our panel differs on how they use both of these products. Cynthia says she uses both setting sprays and powders together; she sets her makeup first with powder, before she uses a setting spray over it. 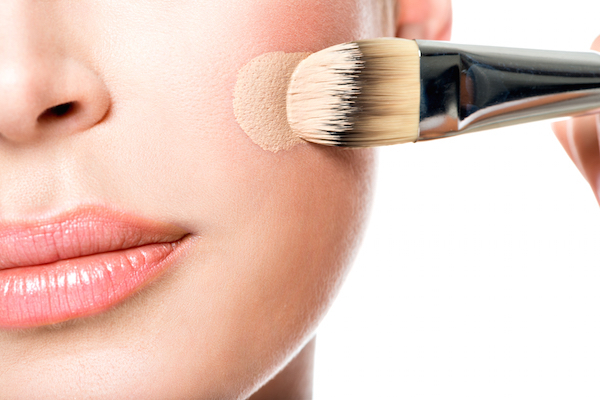 If your foundation dries down to a powdery finish, then you can skip the powder and only use the setting spray. Makeup artist Valerie Tang also strongly recommends makeup setting sprays for “keeping the makeup in place”. TG’s opinion is similar to Gin’s: he feels that “pressed powders work better” than setting sprays in mattifying shine on the face. However, he also feels that setting sprays do a pretty good job in holding makeup down in the heat and humidity of our outdoors environment, or under intense studio lighting. 4. What’s your all-time favourite makeup setting spray or powder? Most of our panel agreed that liquid foundations were one of the best choices of foundation in Singapore’s climate. “They have good coverage and last much longer,” says Cynthia. She also felt that Japanese brands tend to have higher quality foundations, and don’t oxidise as much as their American counterparts. For those with acne or enlarged pores, Gin also recommends a “light to medium coverage liquid foundation“, set with fixing powder. 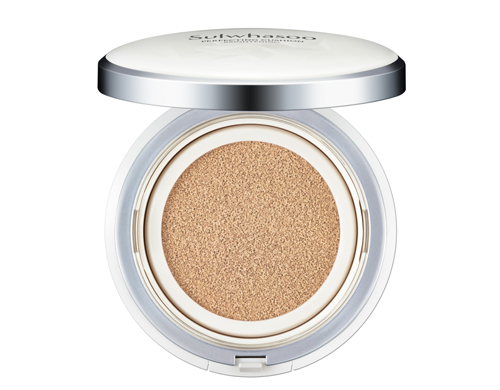 If you want a glowy finish, apply an illuminising primer or powder to achieve it. TG similarly prefers liquid foundations (as well as loose and pressed powders) as he finds it suitable for all weathers and conditions here on our sunny island. Foundation cushions are good for touching up your makeup on the go. Liquid foundations tend to have a wider range of products available and is also able to achieve fuller coverage – that’s why Valerie likes to use them for work and on her clients. If she’s doing makeup on herself on a casual day, she’d actually use BB cushions simply because they’re easier and faster to pat on. BB products have many of our panel sitting on the fence. Cynthia likes how they go very well for people with dry skin, or mature skin types because of its high moisture content, and she would use them for an indoor dinner event where you probably wouldn’t oil up as much. Her favourite BB cushion is the Sulwhasoo Perfecting Cushion (SGD 74; available at Tangs and all Sulwhasoo counters and boutiques). 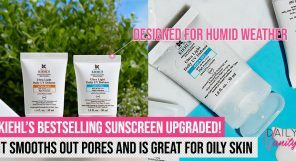 TG would also recommend BB products if you are recovering from an aesthetic procedure, and when your skin is more sensitive to UV rays and even strong indoor lights. You can also use them for air-conditioned indoor environments, or when you are travelling to countries with cold and dry climates. Otherwise, he finds it might look too greasy for our hot and humid weather here. 6. Foundation or concealer first? Again, there are some differences in opinions here. Benedict and TG feel that there are no fixed rules when it comes to the order of foundation or concealer application, and the more important goal is to make sure it conceals blemishes and imperfections well. Of course, the type and texture of your foundation and concealer also plays a part, says Valerie, as well as the type of skin issues you’re experiencing at the time. Benedict adds that he would use a liquid concealer first before a powder foundation, since it would sit better underneath rather than on top. Cynthia and Gin, however, advises foundation to be applied first, before concealer. “You may rub off or mess up the concealer if you apply foundation after,” says Gin. Cynthia does remark that more obvious imperfections, such as very dark under-eye circles, spots, or birthmarks should be covered with colour correctors before the foundation goes on. 7. Do you like brushes, sponges, or fingers for foundation application? What are the differences? You might think makeup artists will have a lot to say advocating the more professional methods of applying foundation, but to our surprise, most of our makeup artists recommended simply using your fingers to apply makeup. For Gin, it’s also about the ease of using your own fingers. “It’s the most convenient, hygienic and fastest method. 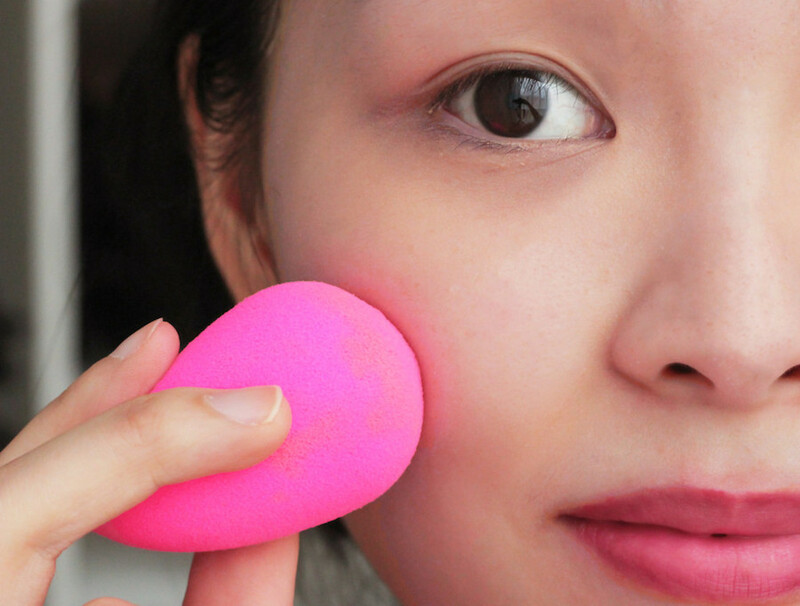 It’s the easiest too!” She adds that while sponge applicators are good, they tend to soak up more product, and it also takes more practice and experience for a smooth and even application. TG, however, says that while the three application methods work well for most people, he feels that brushes and sponges may be preferred for blending certain types of makeup, like eyeshadow. Benedict takes a more relaxed approach and simply recommends people to use whatever they feel most comfortable with. 8. 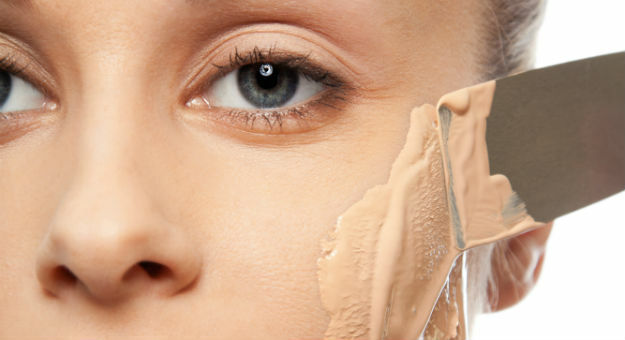 What are some of the most common mistakes in applying foundation or concealer? Are you making some of these common mistakes? 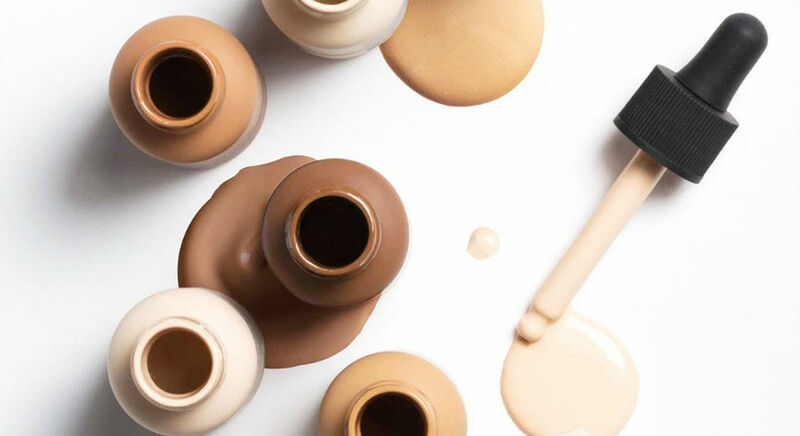 Cynthia says the most common mistake she has seen is the motion in which product is applied to the fact, as well as the shades of foundation or concealer that people pick for themselves. “Apply the product in a patting motion instead of just spreading it around, it will absorb better and blend more flawlessly,” she advises. Similarly, Valerie recommends dabbing your product into the skin, rather than simply spreading it around. “Less is more,” she says. “You can always use more product when needed.” This will also prevent “too streaky or too much” makeup, as TG says, and minimise the chances of blending faux pas. Social media has also changed the way people apply makeup, according to Gin. “Many ladies follow the methods used by bloggers and influencers, which actually may not work as well on them,” she says. The most common mistakes she has witnessed are people applying too much product, or using an applicator that they are uncomfortable with. 9. What is your holy grail primer and/or foundation? She also notes that it may be necessary to mix different foundations in order to obtain the perfect texture and shade, as our skin condition is always fluctuating. Having been in the makeup artistry line for the past decade and more, industry veteran Benedict Choo’s work is not only seen regularly in local magazine photoshoots, but also on international celebrities. He has worked with big names such as Eva Longoria, Roger Kwok, Kenneth Ma, Zoe Tay, Quan Yifeng and Carrie Wong. Having graduated with a Bachelor’s in Business and Marketing, Cynthia originally began her foray into makeup artistry as a hobby. What was a sideline interest soon became a career motivation, as she eventually took a Professional Diploma in Advanced Bridal, Fashion, Glamour, Period, Photographic and Creative Makeup from The School of Makeup in Singapore. 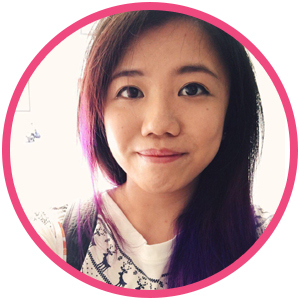 Since then, she has developed a strong style in editorial makeup and hair styling, and her works have appeared on cover pages and editorial spreads in magazines such as Singapore Tatler, Harper’s Bazaar, and Today. TG Goh has been making people beautiful with his makeup artistry skills for more than 20 years now. He is a regular makeup artist for many local bridal magazines, and has worked with stars such as Gong Li, Michelle Yeoh, Sharon Au and Vivian Lai. Valerie is an award-winning makeup artist that has been featured in several bridal magazines and top makeup artists features over the past few years. She is not only a full-time makeup artist, but also a full-time mom, so Valerie is definitely something of a Superwoman by her own rights. Her successful makeup artistry brand, Tangyong Makeup, has won numerous awards in various local magazines. Do makeup setting sprays really work? What’s the most important step when it comes to prepping your face so your makeup stays on well? We ask makeup artists these skincare and makeup prep questions in our next instalment.